This is my favorite book that I read this month and maybe for a very long time. I really loved reading this book so much. I do not have a problem if a person commits adultery. It is their life and as long as it is not my husband they fool around and am good. This story blew my mind. I so loved what Reese did to this forbidden relationship. I wish that all men are liked him. For me marriage will have ups and downs but the key to a successful marriage is communication. We have to communicate to one another and resolve any marital problems. Any partner will look somebody to love if they could not find that something they needed the most. This book is a wide opening for married couple or lovers to read. I know this book is only fiction but deals with problems that typical couple will encounter sometime in their relationship. This book is a must read. Communication, trust, and honesty is very important for any relationship. Temptation will occurs in our lives but as long as you can fight the urge. I think we will do fine. To read more reviews, please visit Lisa Slabach’s page on iRead Book Tours. 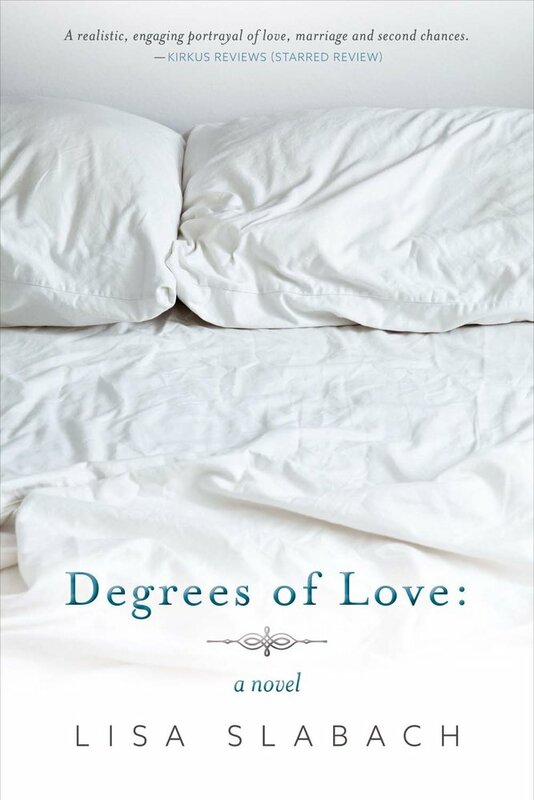 Degrees of Love: A Novel is about a modern, working mother who goes through a life-changing awakening after becoming intimately involved with her new boss. I think of it as an exploration of love, which includes love of family and self as well as variations of desire. Being a writer didn’t really occur to me until about nine years ago. 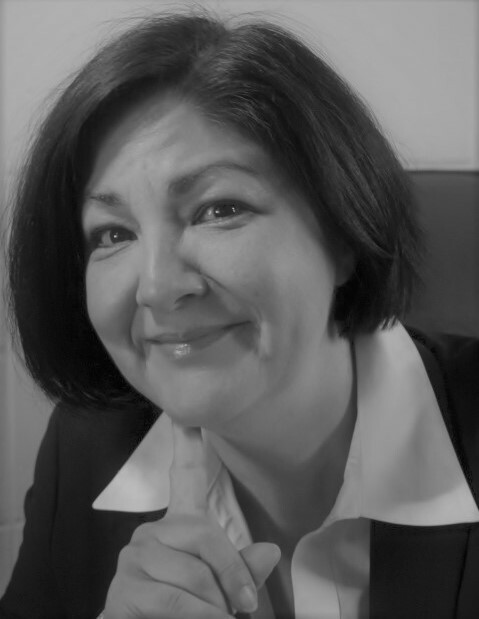 I was a theater major in college and went on to earn an MFA in acting. I also designed costumes for about thirty productions and directed a few shows when I lived in Chicago. I thought about trying to write a play on occasions, but always lost my nerve before I did it. I wrote a good chunk of the first draft of Degrees before I told anyone what I was doing. Now that I am writing I can’t imagine stopping. How has your theater background influenced your writing? Certainly, studying plays and dramatic form has given me a solid background in understanding story structure and dialogue. When I write, I tend to write a scene as if it were a play with all of the dialogue first and then go back and fill in background, action, and interior thoughts. In addition, plays by necessity have to be tightly written. I try to do the same and strive to eliminate details that don’t loop back to move or inform the story in a meaningful way. Do you write in the quiet or do you prefer background noise? I often find listening to music gets me in the mood and mind frame to write, but once I’m in the groove, I prefer quiet. For example, I listened to a lot of OAR and Matt Nathanson when I was writing the first draft of Degrees. Yes, I wear many hats. I’ve worked in the financial industry for about nineteen years and currently am a Regional Sales Director for a Fortune 500 Company. I took a three year hiatus from corporate life a few years ago and did a lot of writing and launched an on-line book business, which is still in operation, but I plan to close it down in order to give myself more time to write, sleep, and spend time with my hubby. Who is your favorite Romance Writer? Hands down, Rachel Gibson. Her books are always well written and have a lot of humor without being silly. I love that her leading ladies are always strong women and far from helpless, and the leading men are realistic.